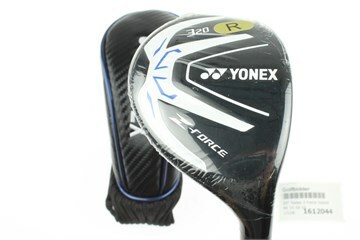 Bid on a Yonex Z-Force Hybrid Hybrid with Regular Graphite Yonex shaft 20.0 degree loft. New Octaforce Crown design, which reduces crown weight by 3 grams allowing engineers to place that weight lower and deeper, where it can help improve launch conditions. 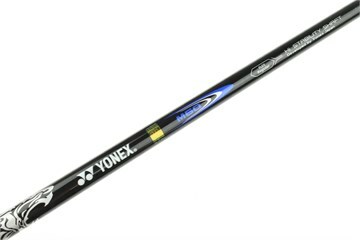 The Yonex M-60 shaft used also has a stronger tip that provides more stability and a more penetrating trajectory. New confidence- inspiring heads, and crown graphics that appear to increase their size at address. 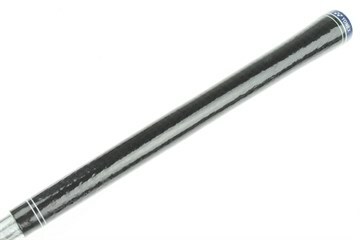 Good value, to replace 5 iron. Very pleased with this club. Easy to hit consistently with good distance for an improving high handicap golfer like myself.